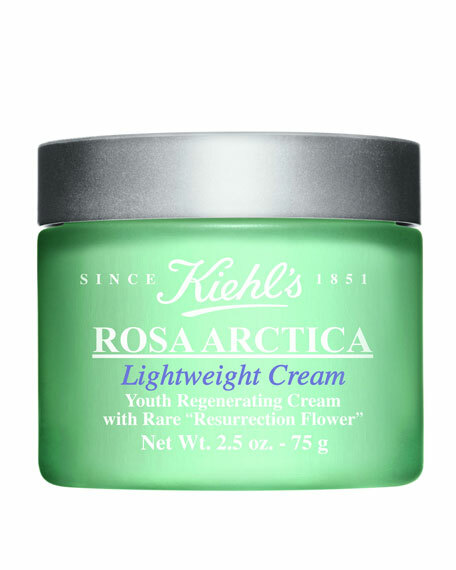 Kiehl's Since 1851 Rosa Arctica Lightweight Cream, 2.5 oz. 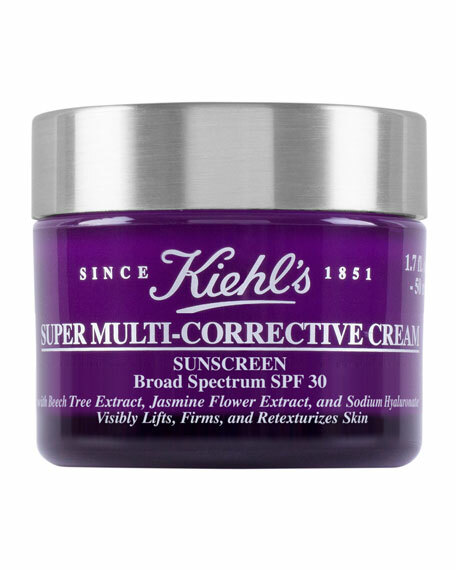 Kiehl's Since 1851Rosa Arctica Lightweight Cream, 2.5 oz. 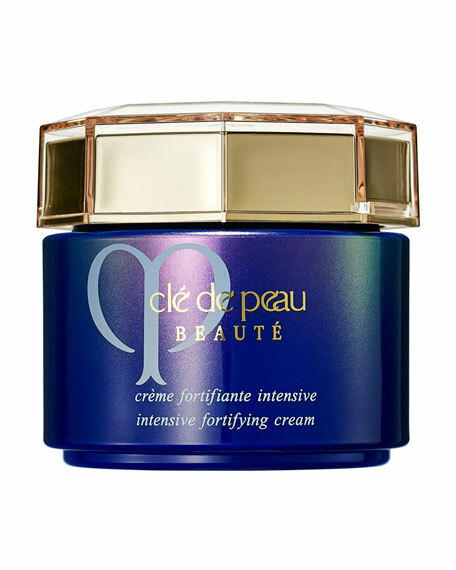 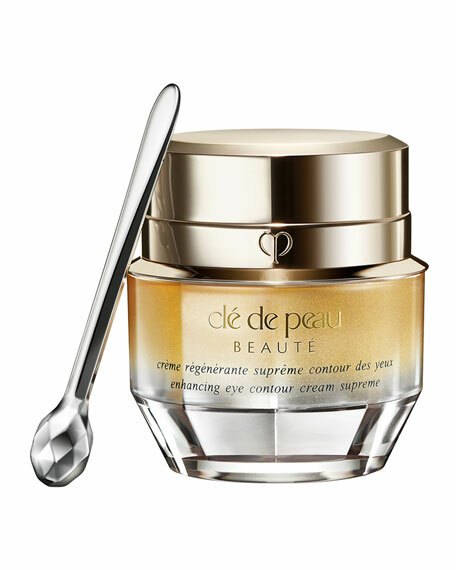 Fights the signs of skin aging over time, including lines, wrinkles, and loss of elasticity, firmness and density. 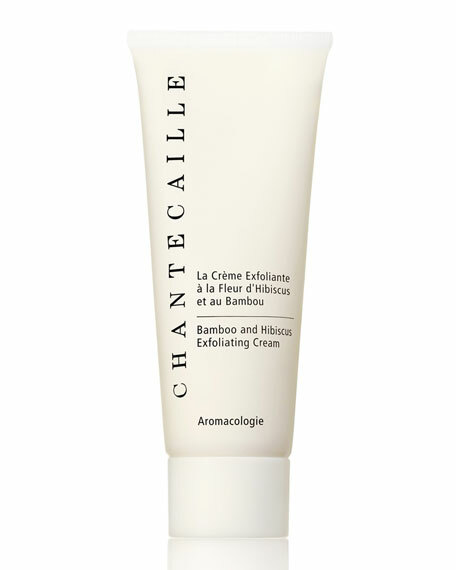 Delicately scented with lavender oil, known for its relaxing and soothing properties.